Photo of: North of Ireland: Donegal: Sheephaven Bay. 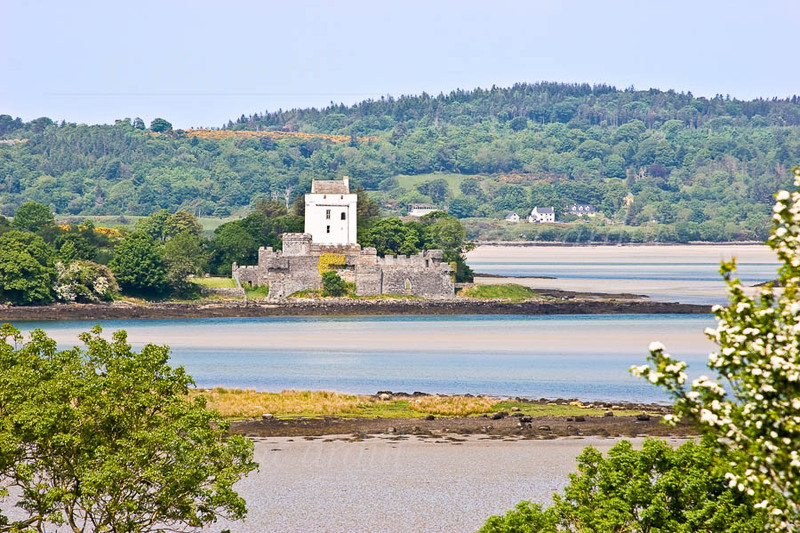 Doe Castle, ancient seat of the Mac Sweeney Chiefs, is beautifully situated on an inlet of Sheephaven Bay in north-west Donegal. This photograph was taken on a blistering summer day. The colors of the sand and sea look as though they have been painted.